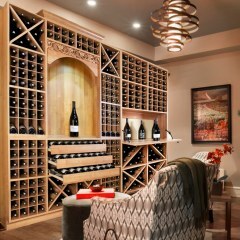 Wine Racks: Custom Wine Racks With Convertible Shelving. 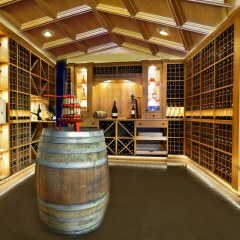 Wine racks: convertible to expand with your collection and beautifully custom-designed. Wine racks are in; ladder racks are out! 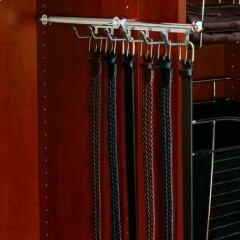 Make your first wine rack investment your last with the brand new, revolutionary, Convertible Wine Rack System from CLOSETS TO GO. 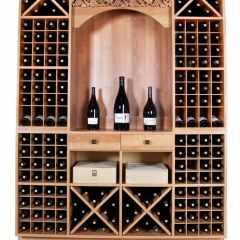 Its patented and modular design is completely convertible to allow for growth and variance in bottle or case size as your wine collection evolves over the years. Its design capabilities are unmatched to give you endless diversity and its artistic elegance is simply irresistible. 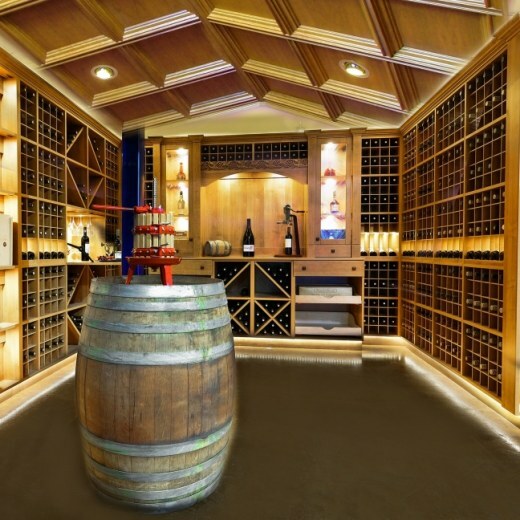 Add a stunning yet inviting ambience to your winery tasting room or any room in your home with a custom design tailored to your own personal taste. 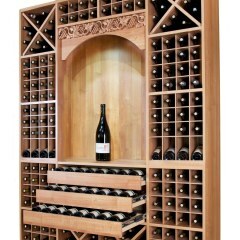 Our patent pending design is a new breed of wine rack systems making the old ladder rack system a thing of the past. Until now, wine racks were based off a ladder rack system which is a framework of 1x2 dimensional lumber in lengths of up to 8’ tall. The 1x2 are nailed together with ¾” x ¾” horizontal stringers placed at predetermined intervals which give you the set size of bottle to be stored. A series of ladder racks are nailed together to create one continuous open framework which not only exposes your collection to dust but light as well, taking its toll on long term wine storage. 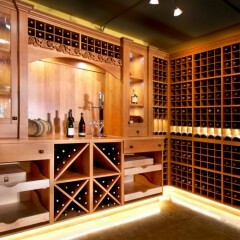 What makes the Closets To Go Convertible Wine Rack System unique is how it’s engineered to address multiple facets of wine storage to create unlimited wine storage capabilities. 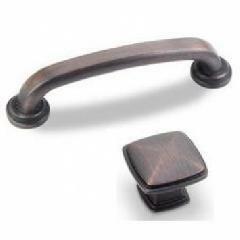 All components connect and fit seamlessly to the next piece using European fasteners which include the hanging rail and bracket system for an easy installation every time! We even incorporate leg levelers to compliment the system when installing on uneven floors, ensuring a perfectly level and structurally secure installation to last a lifetime! 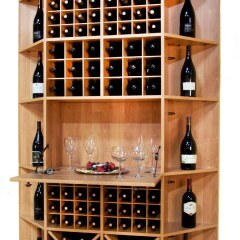 We offer 3 tiers of display racks from label to full bottle view. Our display racks are inclined at the optimal angle of 15 degrees insuring the air bubble stays within the bottle and not at the cork. 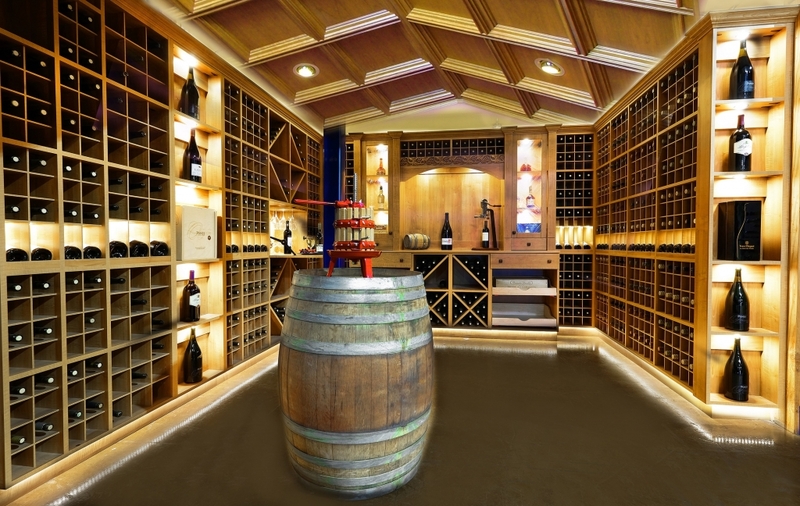 This is especially important when storing, for example, Pinot Nior wine as the typical bottle does not have the high shoulders found in most other bottles. 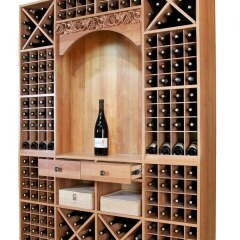 Other features include, drop down tasting tables, pull out wine shelves, interchangeable wine cubbies between regular bottles and magnum bottles, accessory drawers, Stemware holders, display cabinets, cross shelves, diagonal shelves etc., creating the most versatile wine rack system on the market. 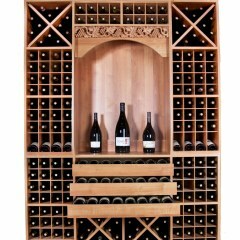 Rather than follow suite with all other wine rack manufactures, we decided to leverage our 32 years of European manufacturing techniques and apply the same principle to the wine rack industry. 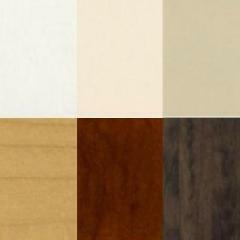 The end results created a product line so unique we decided to patent the design. 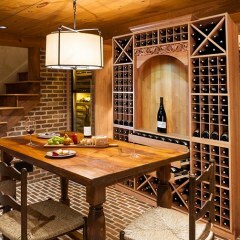 Upgrade or get started with your new wine rack or wine cellar today by requesting your complimentary custom design.